A one acre open, flat lot close the University of Maryland Eastern Shore. Zoning allows for either commercial or residential development. Located on Somerset Ave. with short, easy access to US Rt 13. Click on ID# or on picture for more information. 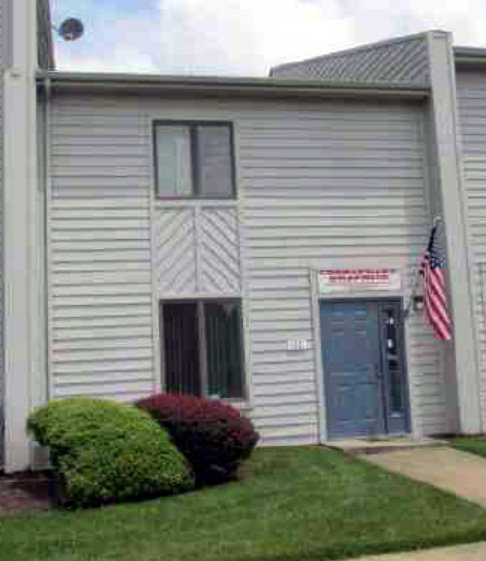 Two-story commercial condo for use by any small business that does not require a store front or an investor that appreciates the desirability of a commercial rental. Conveniently located on Maryland's Eastern Shore at the base of the Chesapeake Bay Bridge. Click on ID# below or on picture for more information. 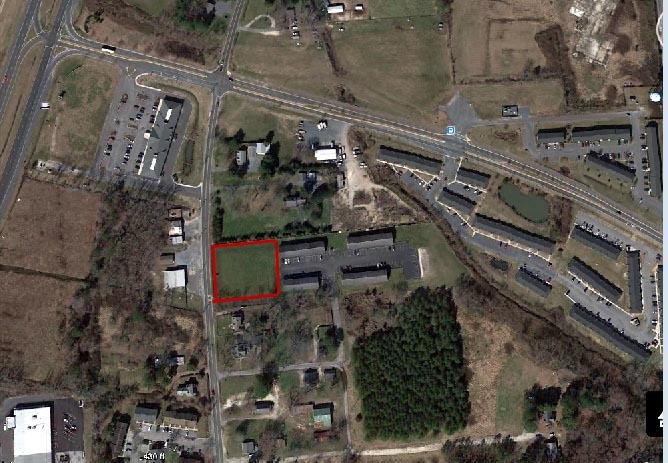 Twenty six acres of prime residential development land on the edge of town just a one minute drive from US Rt 13. Road frontage on Mt Vernon Road and East Ridge Road. Town services at property line. Zoned for over 100 residential building lots. Owner financing possible. Click on ID# below or on picture for more information.